Japan Travels: Profiling some of our favorite places we have visited in Japan. 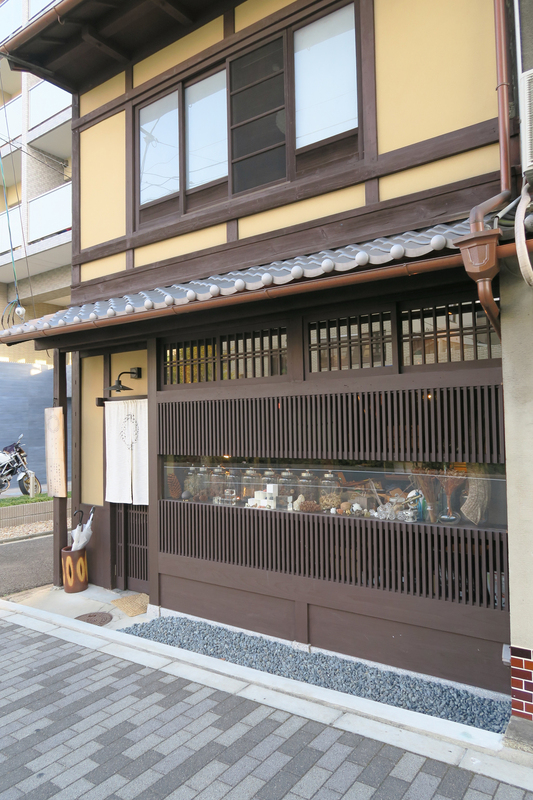 Usagi no Nedoko (rabbits sleeping place) - located in a renovated Kyoto-styled machiya (townhouse). They are known worldwide for their Sola Cubes - natural items cast in clear acrylic. They also run a single room guest house upstairs. This unique shop also sells other nature related items and curiosities such as fossils, gems, rocks, shells and seed pods. We picked up 2 Sola Cubes and a crystal object.